When a large number of people start using a service, it is only natural that they discover challenges as well as benefits. Technology in education is no different. 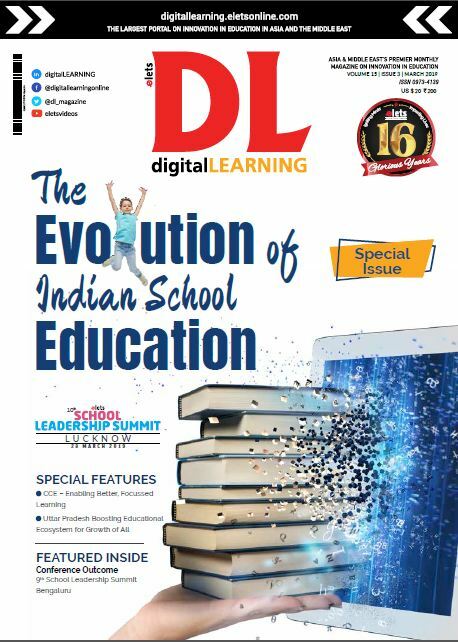 It has been subjected to intense scrutiny since its influx into the world of learning. We sometimes see technology with a halo, a cure-all for all human inconveniences. And when it fails to meet our lofty expectations, we quickly dismiss it. Every challenge varies from user to user. It’s almost a philosophical thought, but a single LMS, or any other technological service for that matter, can’t satisfy everyone. But this should not stop LMS providers from striving for perfection when designing and building their products. Technology is defined as the application of scientific knowledge for practical purposes. It is true that learning can’t be achieved with technology alone. But the amount of dependence we have on technology renders it impossible for an online teacher, for example, to not expect to marvel and flourish along with it. There is only one reason the online community is dissatisfied with LMS providers. Insensitivity. Feedback indicates providers exhibit a sheer lack of understanding for what teachers want, and what enterprises want, when it comes to incorporating an LMS. You can’t promise your customers a double-decker hamburger and not put in that extra patty! Technology, when it was simply a fancy toy, needn’t have delivered so much in terms of facilitating something as comprehensive and far-reaching as learning. But looking at it today, I would oppose any thought that undermines the significance and impact technology is making on the e-learning industry. Where money, time and energies of the stakeholders are involved, we cannot help but look at technology as a panacea for poor e-learning. Relying on a Single Product Case in point, you buy an LMS for a huge amount of money. You spend a ton of time and resources on training. Inevitably issues arise, but over a period of time, your employees acclimatise to the new system and things start working out. Would you then, for the sake of experimenting and looking out for the perfect LMS, be willing to start all over again with another system? As it is, change is difficult. And for big enterprises/institutions, it is very challenging indeed. Again, reiterating what I already said, if LMS providers focus on the requirements of the end users, it becomes easier for everyone. Academic LMS systems help facilitate collaboration and student-to-instructor communication opportunities, while the corporate systems overlook it. That is, in most cases, an LMS mis-feature. Learning Management Systems like the one offered by WizIQ have an incorporated feature for discussions called ‘Course-feed’. It is not sold as a separate plugin or component. It comes built into the LMS out-of-the-box, and is one of the most-loved features of the WizIQ LMS. A useless deal after all? With cloud-based LMS platforms, these issues are easily resolved. 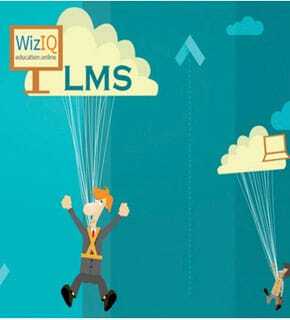 What’s WizIQ’s LMS all about? For starters, it goes beyond the obvious reasons for using an LMS. It’s cloudbased and, thanks to our world-class engineering team, never goes out-of-date or stale. It is ever-changing, ever-improving with free updates delivered all the time. It is not only ideal for academic use, but also delivers perfectly on training requirements for corporations and enterprises. But the story doesn’t end with simply the feature list. WizIQ Support is 24X7 and purely human. No matter where you are, we take your issue seriously. So you know that we shall be on it anytime of the day!